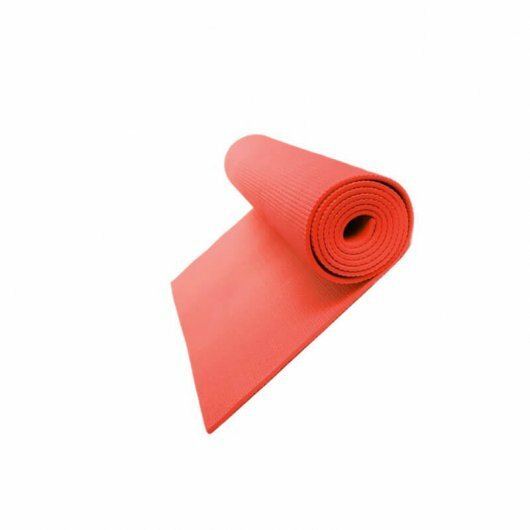 This is thick yoga mat (Lite vesrion) is for Yoga and Fitness enthusiast. 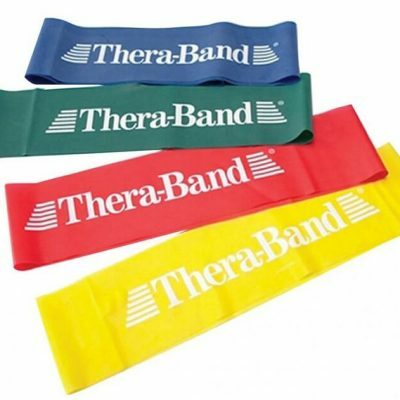 It is luxuriously dense for unparalleled comfort and cushioning. 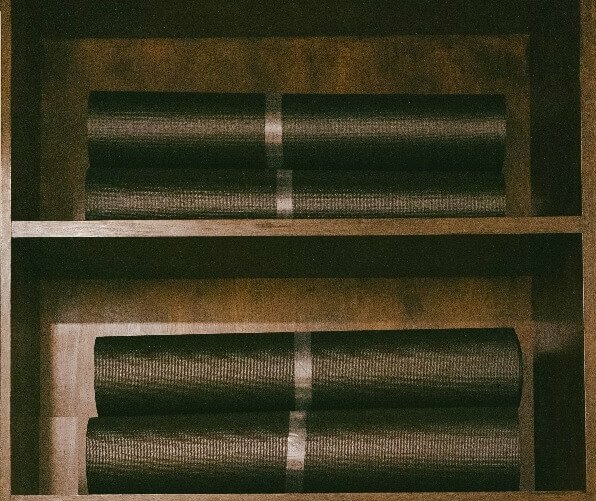 With a superior non-slip fabric-like finish, and simple, elegant design, The Black Mat will revolutionize your Yoga practice. This Black Mat is world’s one of the finest yoga mat and also it is just like Manduka’s Mat. 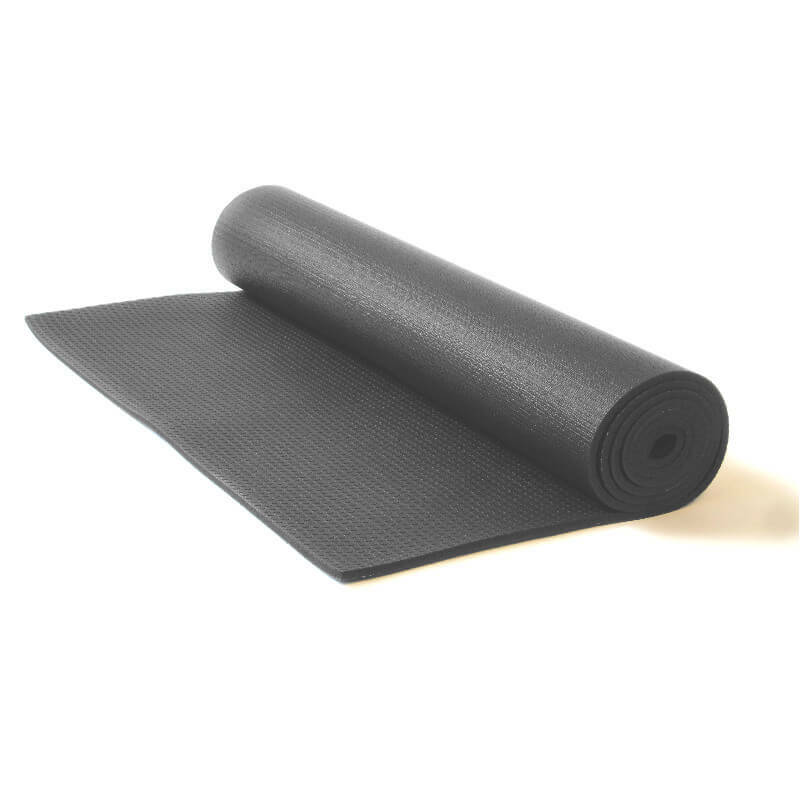 It is denser, thick yoga mat which has unparalleled comfort and cushioning. With the superior non-slip fabric-like finish you expect from high-performance yoga mats, and simple, elegant design, The Black Mat PRO will revolutionize your Yoga practice. 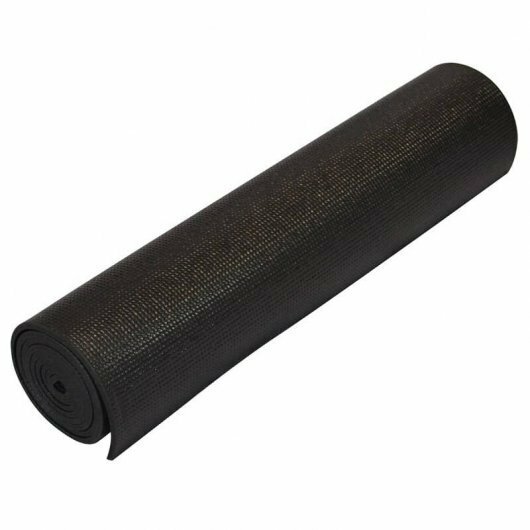 When you want the very best yoga mat, the mat chosen first by yoga teachers throughout the world, there really is only one choice – The Black Mat, for your Yoga practice and for our world.